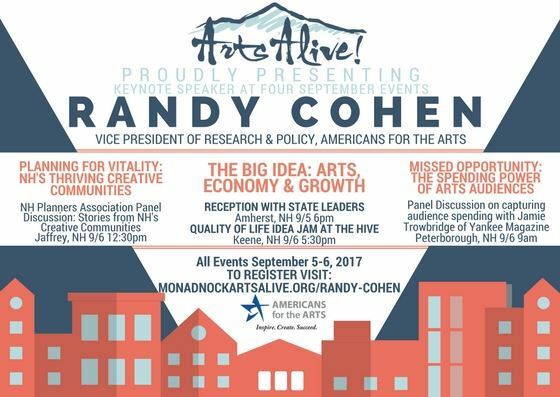 This September, Randy Cohen VP of Policy & Research at Americans for the Arts will speak at events across the Monadnock Region to discuss the recent Arts & Economic Prosperity Study and how we can leverage its findings to spur our Creative Economy. It was a lovely Sunday for a drive through shaded country roads with the promise of good music and repast on the grounds of the Fitzwilliam Inn. 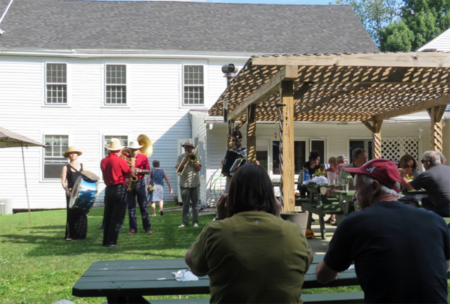 The Harris Brothers Balkan Band was performing as part of its Summer Sundays series, and we were looking forward to an afternoon of music and a surf and turf barbeque menu in the quaint town of Fitzwilliam. 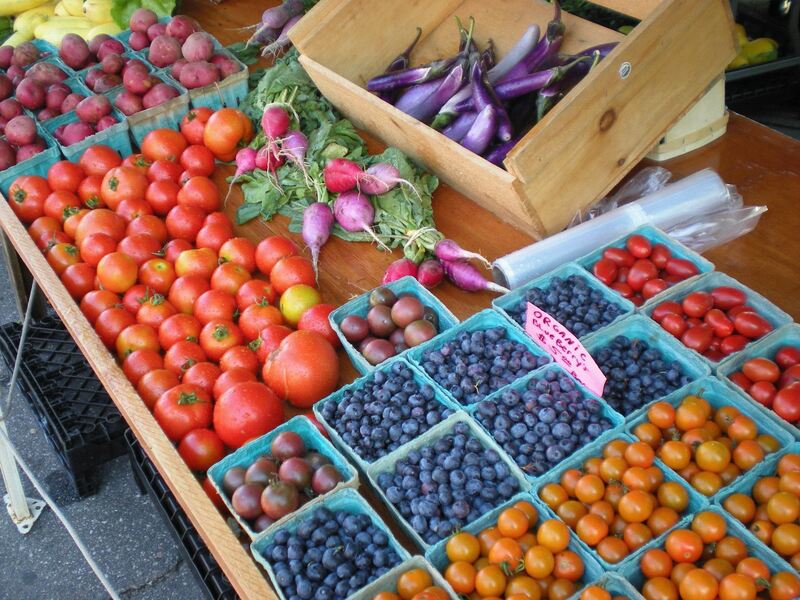 Over 15 Local Food & Farm Events Planned in the Monadnock Region -- and Counting! Throughout the month of August, Monadnock Buy Local joins with 52 partners throughout the Monadnock Region and state to highlight New Hampshire Eat Local Month -- a month-long celebration of local food and New Hampshire farmers and producers. "New Hampshire residents and visitors, alike, are showing unprecedented interest in local food, and this month-long celebration offers a great opportunity to feature New Hampshire grown foods and farms," said Gail McWilliam Jellie from the New Hampshire Department of Agriculture, Markets & Food. 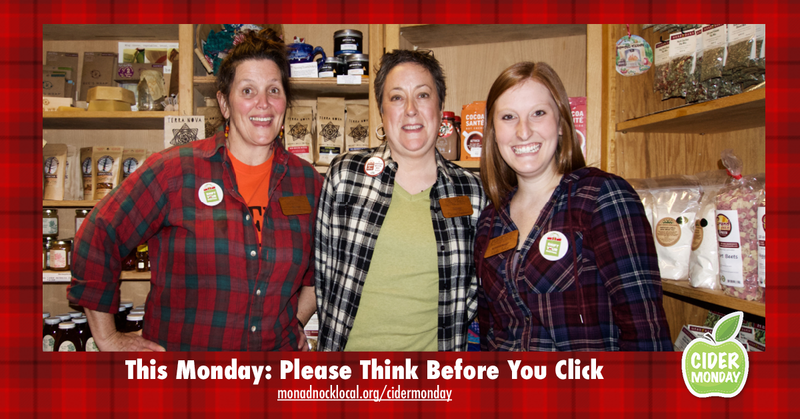 As part of the NH Eat Local Month festivities, Monadnock Buy Local will compile events and promotions happening in the Monadnock Region at www.monadnocklocal.org/NHEatLocal. NH Eat Local Month also coincides with National Farmers' Market Week, honoring farmers' markets all across America, and Monadnock Buy Local plans to give special attention to this sector during the week of August 6 - 12, 2017. 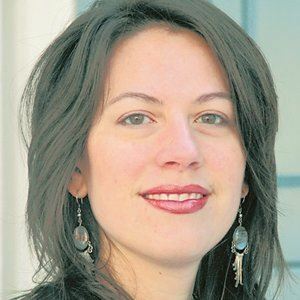 "There's so much to celebrate around local food in our region," said Jen Risley, Executive Director of Monadnock Buy Local. 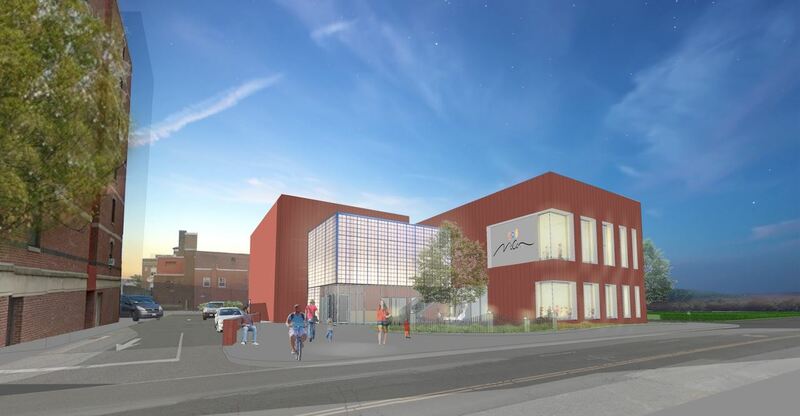 "We hope to shine a light on our entire food system -- from the soil and the farmers to the markets and chefs that cultivate our local food economy." New Hampshire Eat Local Month is a statewide celebration of farmers and local food producers throughout the month of August. Promotion of this year's NH Eat Local Month is in collaboration with the Hampshire Department of Agriculture, Markets & Food, Monadnock Buy Local, Seacoast Eat Local and New Hampshire Farms Network. Find more information at www.nheatlocal.org and www.facebook.com/nheatlocal. 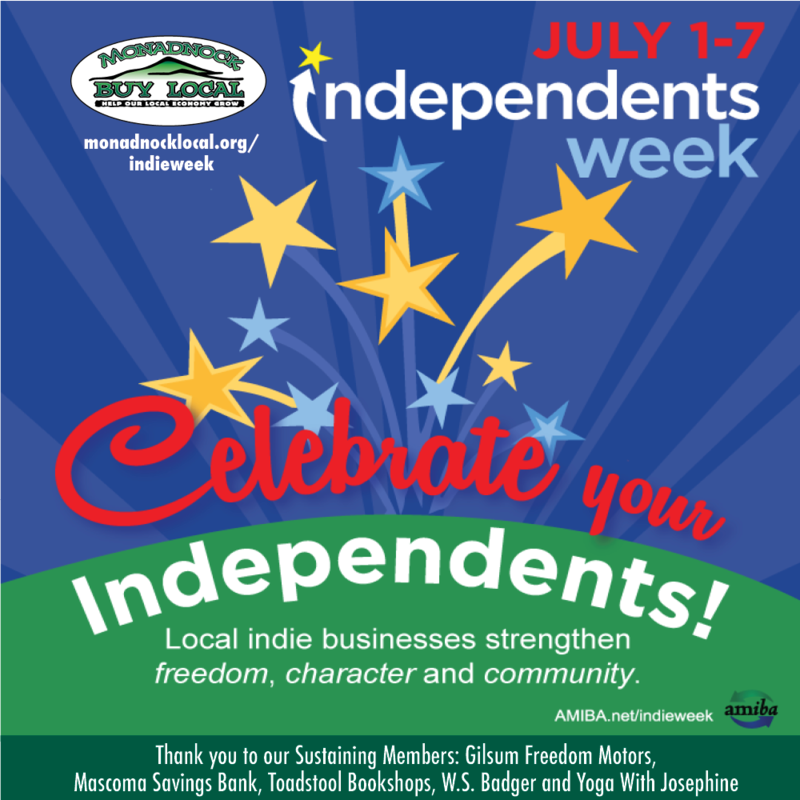 Monadnock Buy Local invites you to celebrate Independents Week from July 1 to July 7. Independents Week is a time to think independently and act locally -- to change the way our economy works and shape the future of the Monadnock Region. It’s also a time to acknowledge the vital connection between independent businesses and the health and wealth of our community. Please take some time next week to reach out to at least one independent business owner you know. Thank them for their spirit of entrepreneurism, individuality and character; the way they give back to our community with their time, talent, goods and services; and how their offerings fulfill your needs. Here’s the Indie Challenge: From July 1 – 7, 2017, try fulfilling all your needs at locally owned, independent businesses in honor of Independents Week. 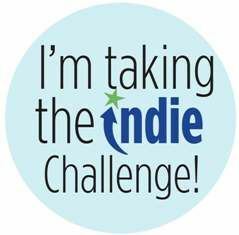 Sign on to the Indie Challenge today. Please keep us posted on how it’s going. If you get stumped, use our 3,688 Facebook Fans (and your friends and neighbors) to help you brainstorm possibilities. Another great resource for finding what you need is our online directory, listing 398 locally owned businesses in the Monadnock Region. You can search by business type, town or keywords to find what you’re looking for. 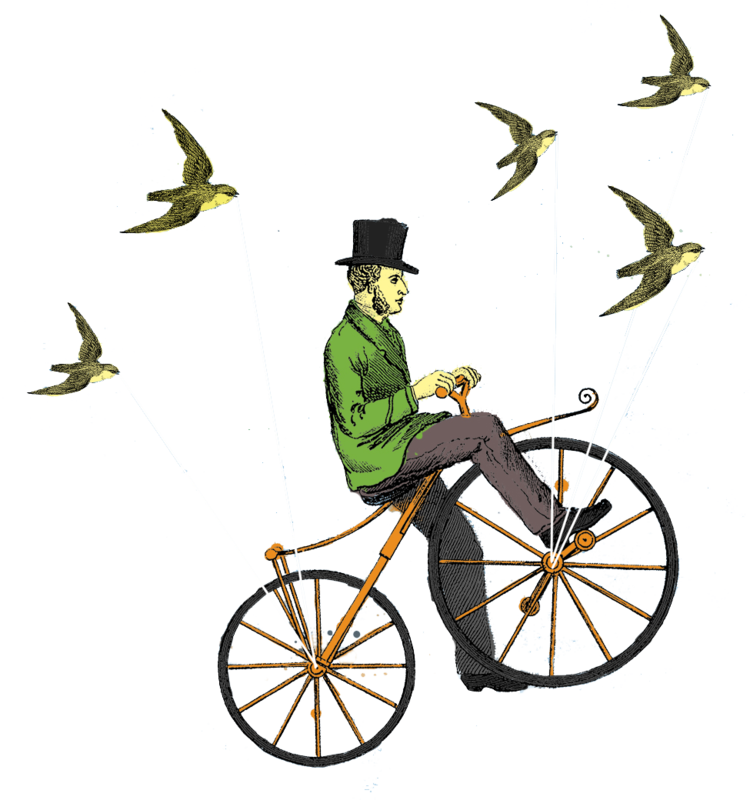 Traveling during Independents Week? 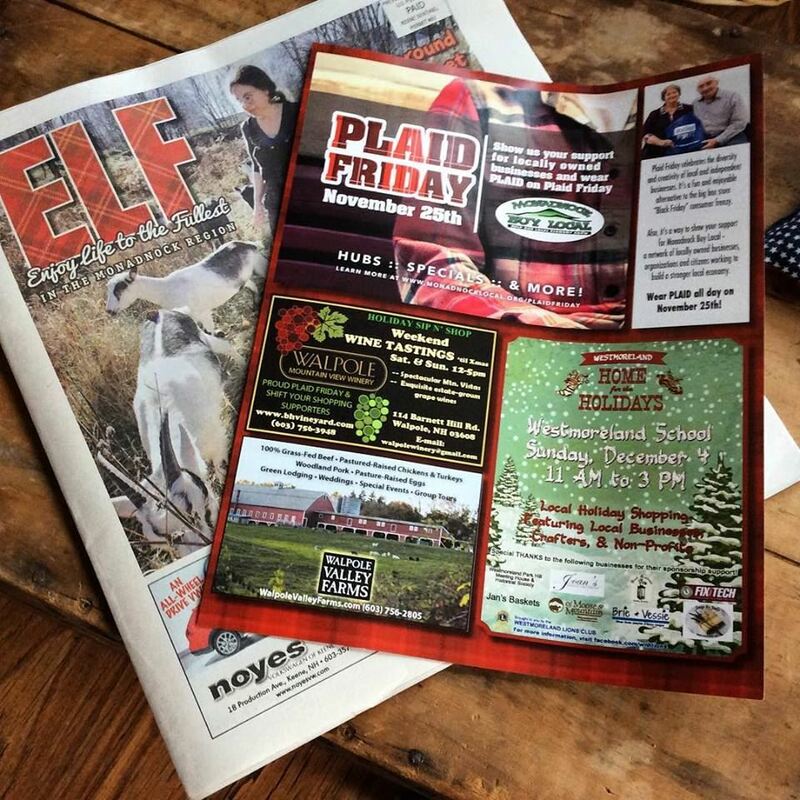 Enjoy what locally owned businesses have to offer wherever you are. 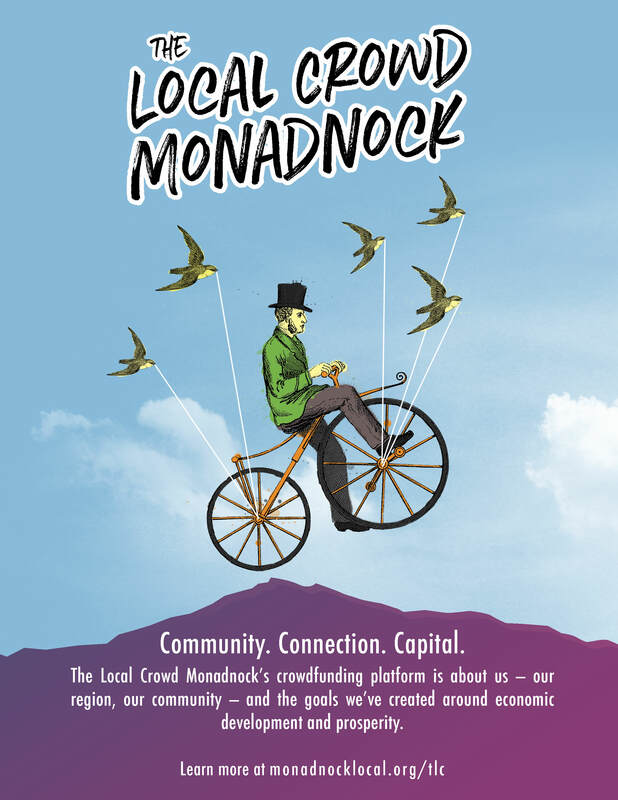 Ask locals where their favorite independents are -- and look for networks like Monadnock Buy Local. In honor of Independents Week, some businesses are offering special promotions to thank you for your support. Nest :: Mother Child Home in Peterborough will give you 20% off purchases of $50 or more and VizionZ, also in Peterborough, will extend 40% off all prescription eyeglasses and sunglasses to you throughout Independents Week. Thank you Nest and VizionZ! If you’re planning a “staycation” and staying in the region next week, be sure to participate in local events sponsored by our locally owned businesses and community organizations. Here’s a sample of the many great activities happening around the Monadnock Region during Independents Week -- get out there and celebrate our Independents! At the Fitzwilliam Inn, on July 2 from 3 – 7 p.m., enjoy delicious food and Sunday afternoon tunes with Evan Foisy -- a talented local musician. The Jaffrey Community Farmers Market is on July 3, from 3 - 6 p.m. Find locally grown and made delights on the Common in Downtown Jaffrey: teamjaffrey.org. The Keene Swamp Bats' July 3 game against the North Adams SteepleCats features post-game fireworks. The night also includes a Bouncy House for kids and Northern Lights Dance Team performance at 6 p.m. The game starts at 6:30 p.m.
On July 1 and 4 from 9 a.m. - 1 p.m., visit the Farmers’ Market of Keene on Gilbo Avenue. Find vegetables, fruits, dairy products, meat, eggs, preserves, wines, maple and other locally made products. Orchard Hill Breadworks Pizza Night in Alstead on July 4 from 5 – 7:30 p.m. includes live music, sparklers, paper lanterns and a cotton candy machine. You bring your own pizza toppings, drinks, picnic blanket, dinnerware and $9 per crust. Orchard Hill Breadworks provides the pizza crusts, cheese and sauce and will cook your pizza in their outdoor oven. Proceeds go to Monadnock Music. On July 5, there’s a Concert on the Common with Monadnock Island Sounds Steel Drum Band in Downtown Jaffrey from 7 – 8 p.m. The night includes games for children, themed activities and refreshments. See the full schedule for the Jaffrey Summer Concert Series. Top off Independents Week at the Walpole Valley Farms’ Free Family Movie Night at The Barn. The July 6 movie is " Mary Poppins.” The farm serves food from 5:30 – 7 p.m., including the their delectable grass-fed burgers. Games at 5 p.m. and the movie starts at 7 p.m. Bring chairs, blankets and pillows. Held rain or shine. Think independently and act locally this Independents Week and beyond!